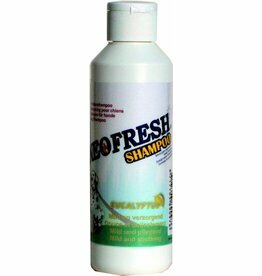 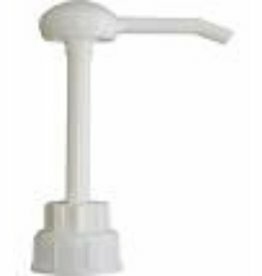 Neofresh Dogs Shampoo with eucalyptus is a gentle and caring shampoo for all dogs. 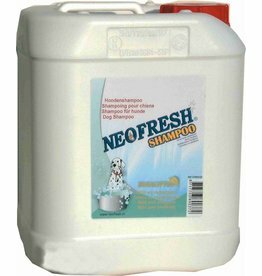 Neofresh Dog Shampoo cleans the coat and skin, wherein the pH value is adjusted exactly to the lower pH value of the dog's skin. 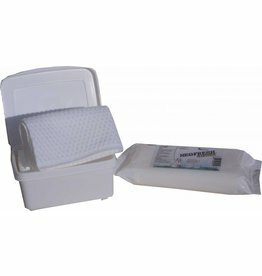 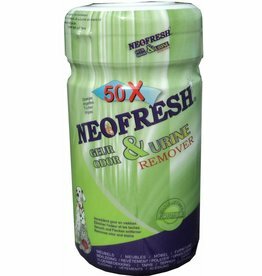 Neofresh Odor & Urine Remover Wipes are a bio enzymatic urine odor and urine scale remover wipes based on natural ingredients such as bacterial cultures which provide the odor degradation.